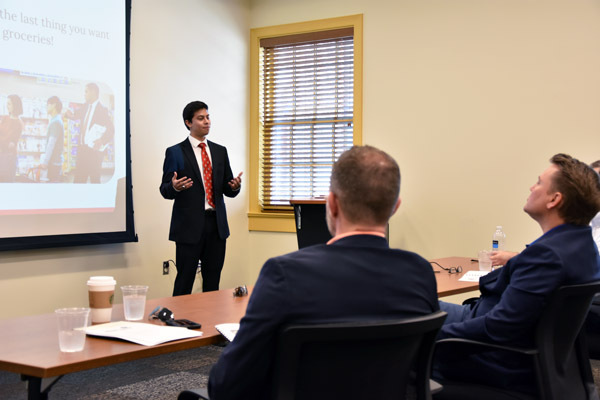 A 2019 Tiger's Den entrepreneurship competition winner, Luis also was a member of the Learning by Giving Foundation, managed the Varsity Soccer team, and studied abroad in Spain. 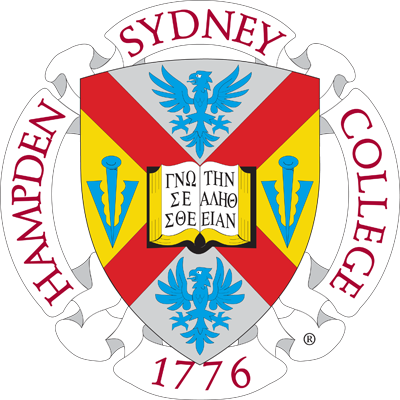 An education at H-SC is much more than your major. We asked Luis to reflect on his time at Hampden-Sydney. Here are his thoughts. leads by example with confidence and integrity. The Flemming Center for Entrepreneurship and Innovation taught me to view tasks from different perspectives. After working on a project or task for a while, it's easy to become fixed on a particular way of thinking. Step back and approach the situation from a different viewpoint-you may be more successful. 1. Do not procrastinate. Start schoolwork in advance to reduce stress and allow time to enjoy everything the college has to offer. 2. Go to the Ferguson Career Center early on, so by the time junior and senior year come you have a resume and cover letter ready. 3. Study abroad at some point in your college career. The Global Education Office is very supportive throughout the process. Every Tuesday the Student Brown Center has free home-baked treats, students can rent canoes and other outdoor equipment from the college, and the school offers free golf passes to the Manor Golf Club. I love to hang out at the Tiger Inn between classes. It is a great place to relax, whether it may be to catch the end of a Champions League game or grab lunch with friends. Entrepreneurial Thinking with Dr. Dempster has been my favorite class at Hampden-Sydney because the class, along with the Flemming Center and the Tiger Den's Competition, motivated me to actually start a business. Growing up I always wanted to be my own boss. Now that I've graduated, I will be working part-time on my startup Fully Stocked with my business partner, Tate Socha, in addition to my job as a business analyst for an IT government contracting company.